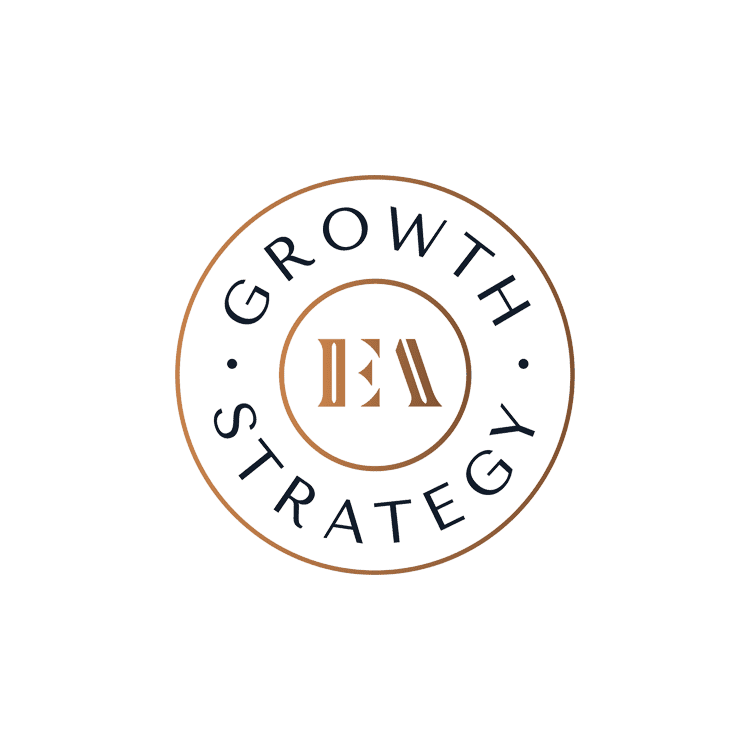 Jennifer and Sean Eddy had a vision for helping companies recognize and leverage the power of marketing to drive transformative business results, but they were focused on starting a small business that would enable them to have quality time with their growing family. However, in their first three months, they landed their first multi-national, Fortune 500 client and the growth hasn't slowed down since. As the agency grew, they slowly accepted the more sophisticated and mature organizational reputation they had been building. Realizing they were addressing a market need, they decided to double down on efforts to cater to the market that had helped them realize such dramatic growth. In late 2017, the team decided the time had come to carve out time to mature the agency's corporate identity. They wanted a name that reflected the seriousness with which they took their work and a visual identity that spoke to the high creative standards they so carefully applied to every project. They wanted a brand and visual identity that was strong and differentiated and could hold its own against any competitor local or otherwise. To select a new name, the team considered a wide variety of options ultimately settling upon a robust methodology that would left no stone unturned. 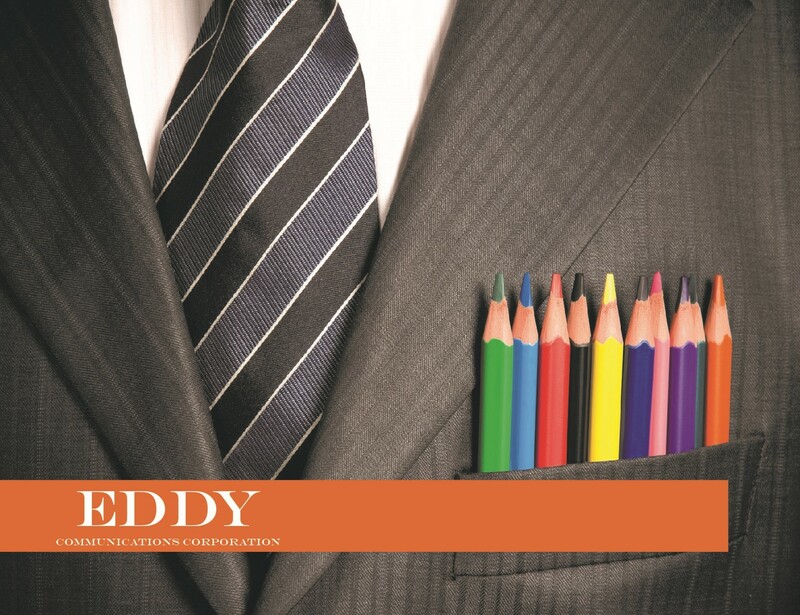 The Eddy family name represented the organization's history, the people who founded the company, and the early risks and successes so it was kept. The team used this to provide continuity and retain the core identity of the business for those that had known the company for several years already. They then set to work figuring out how to evolve that core identity to leave room for the growth and expanded purpose yet to come. A decision was made to drop "Communications" and replace it with the name "Alexander." In addition to having personal meaning to the Eddy family, this second name provided a perfect blend of old and new, of tradition and revolution, and a sense of mystery to those who heard it. 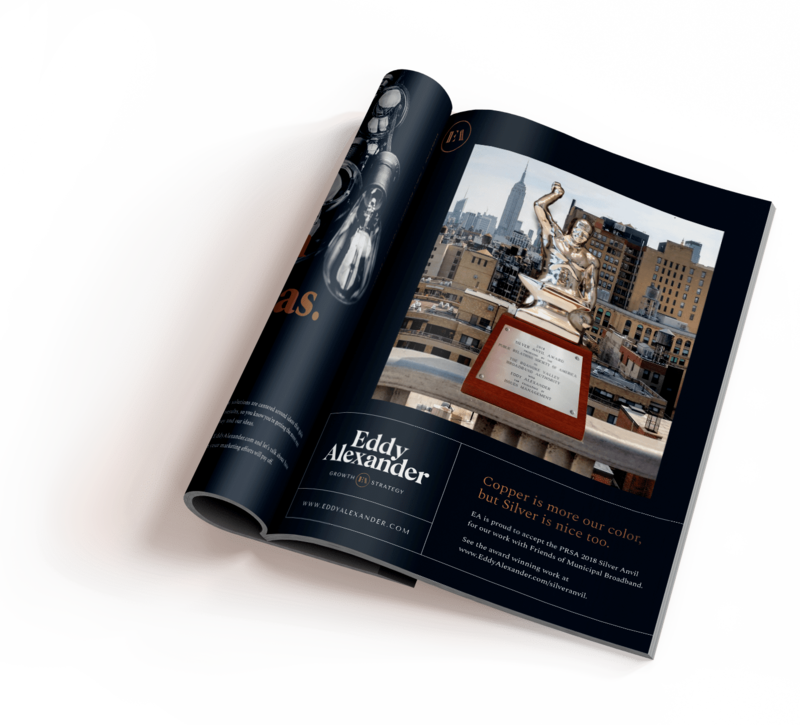 The visual identity was then crafted to help lend gravitas to the brand and demonstrate the organizational maturity and flexibility the leadership sought to convey through the brand experience. 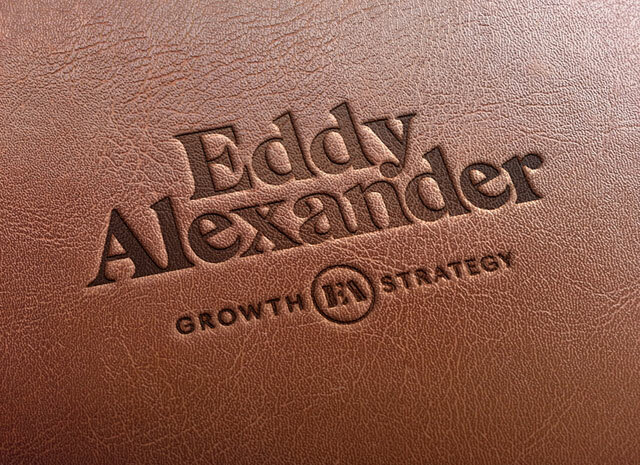 In June of 2018, Eddy Alexander revealed their new brand identity with a public announcement and client celebration. Perhaps fittingly, they won two national project awards that same month. "It's always been about the client successes for us," Jennifer Eddy said. "But it's nice to let the team take a moment to reflect on all that they've built. The new name and visual identity have given tangible value to our reputation for excellence. Sean and I are truly humbled to be a part of this." "Our new name and visual identity are meant to communicate trust, strength, tradition, longevity, and a seriousness and professionalism that is all too often perceived as missing in our profession. We are excited for what the future holds and look forward to using the new brand to proudly showcase our work and capabilities."